You do some of the work, we do the rest. Drawback.NET, is a state of the art Drawback management system fully automating the drawback process and is available for purchase for those die hard Do-It-Yourselfers. Dutycalc will process and file your drawback using our software and proprietary system, thus maximizing your potential drawback refund. 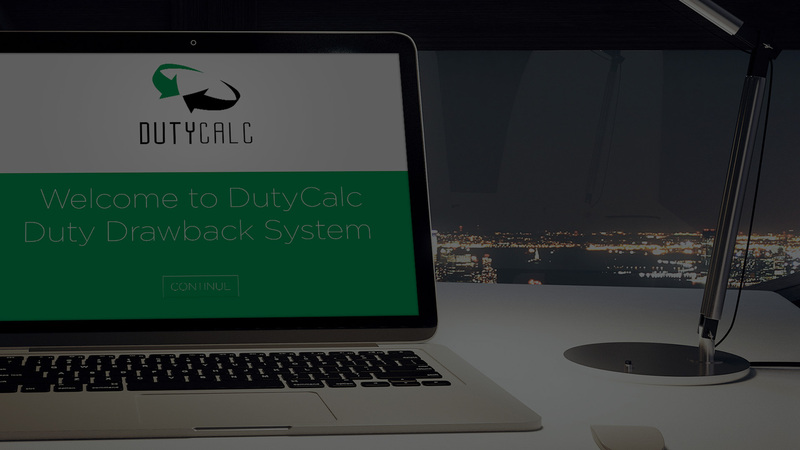 Dutycalc provides a customized and comprehensive Duty Drawback Solution. From beginning to end, Dutycal will evaluate, process, file and consult. 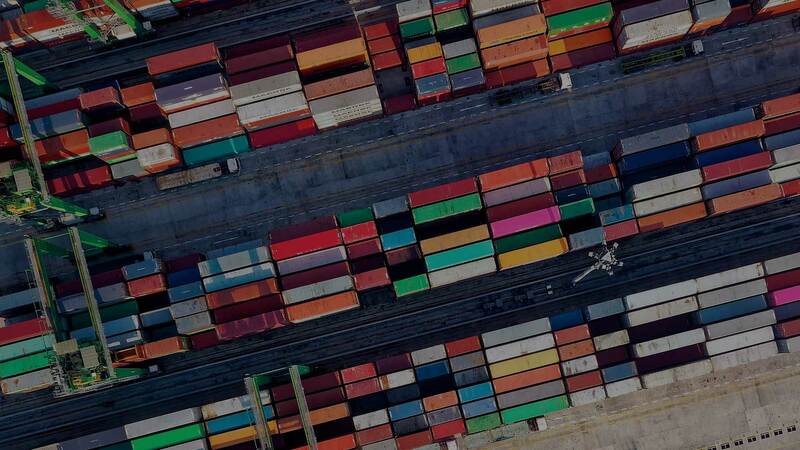 According to U.S. Customs, Drawback is the refund of Customs duties, certain Internal Revenue taxes, and certain fees that have been lawfully collected upon importation of merchandise. 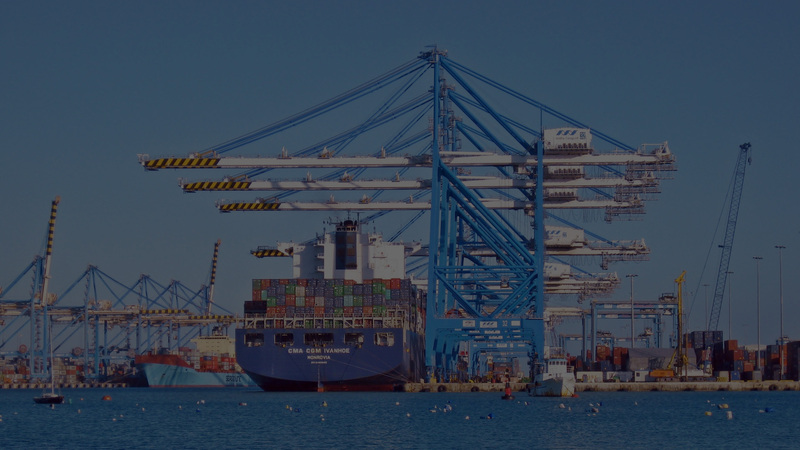 The refund is administered after the exportation or destruction of the imported merchandise and is intended to create jobs in manufacturing and encourage international commerce. What are three major types of drawback? 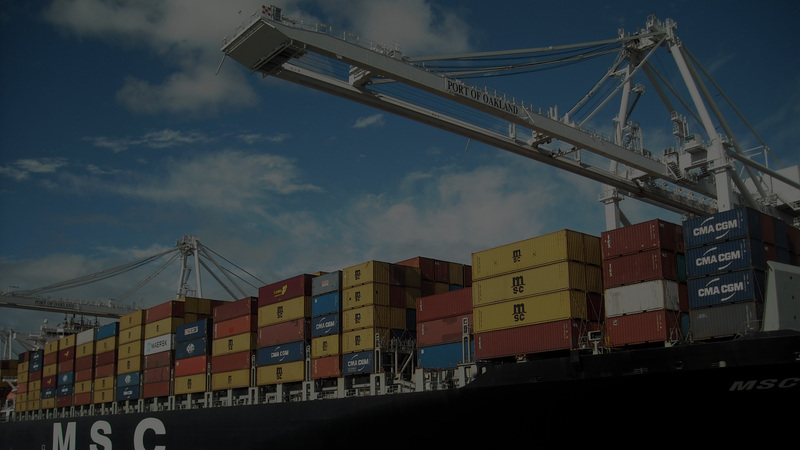 Unused Merchandise Drawback: Drawback on merchandise that is imported into the U.S. and is exported in the same condition that it arrived. 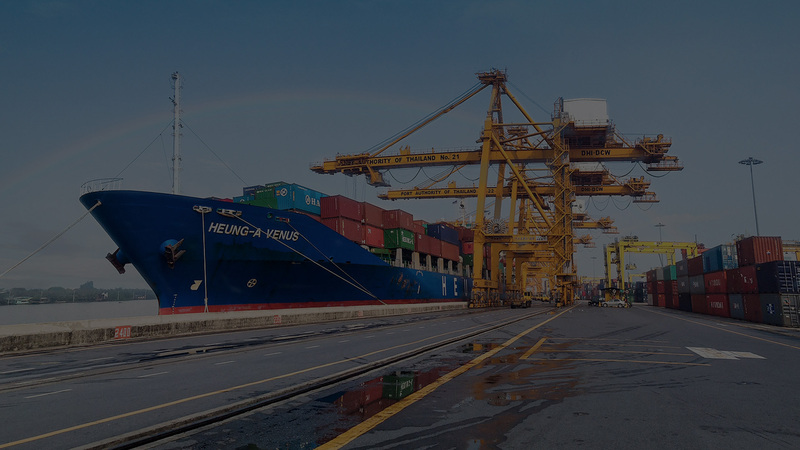 Manufacturing Drawback: Drawback on merchandise that is imported into the U.S. and used to manufacture an article that is subsequently exported or destroyed.